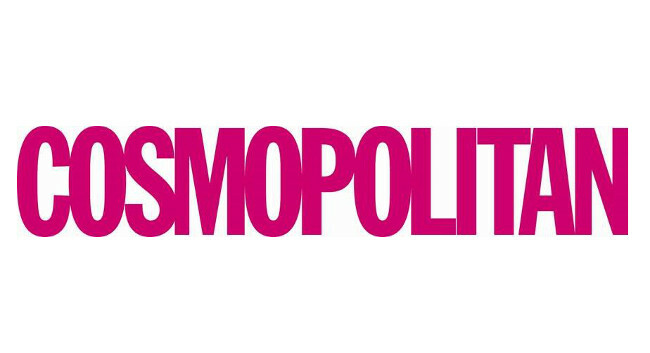 Cosmopolitan has promoted Amy Grier to deputy editor. Formerly associate editor, she now oversees the running of the fashion and beauty teams with the fashion and beauty directors, as well as looking after the travel section and events. Catriona Innes has also been promoted. Previously senior editor, she is now features director at Cosmopolitan. She can be contacted regarding all investigations, features and books related content.